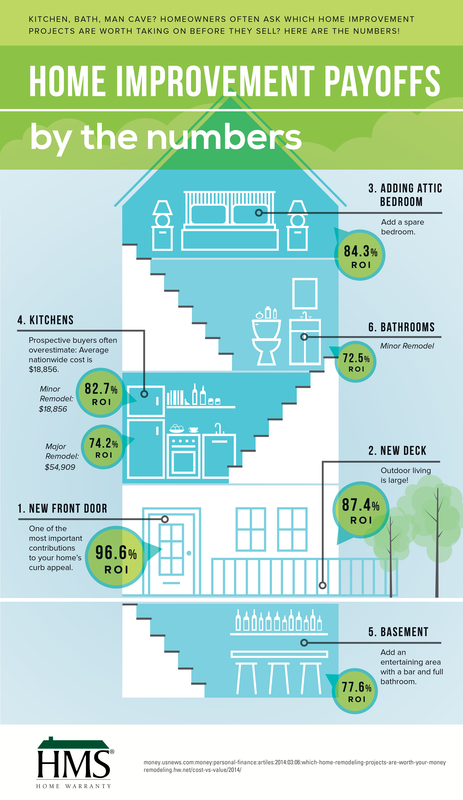 (While price, location and condition are naturally high on buyers’ “must-have” lists, there are a number of other features that will help sell homes fast. These traits set a great home apart from just any home, which means the property could move off the market quickly. A smart buyer will have a home inspection completed before closing on a purchase. However, a smart seller may choose to inspect the home prior to listing, because a clean inspection report can be one of the most attractive features of a home. From a seller’s perspective, a home inspection will either identify any problems before buyers take a look, or confirm that the home is in tip-top shape. Sellers who get out in front of any problems will remain in control of the process. For example, a buyer who has an inspection completed – and finds a fault – will be the one with leverage to negotiate down the price. 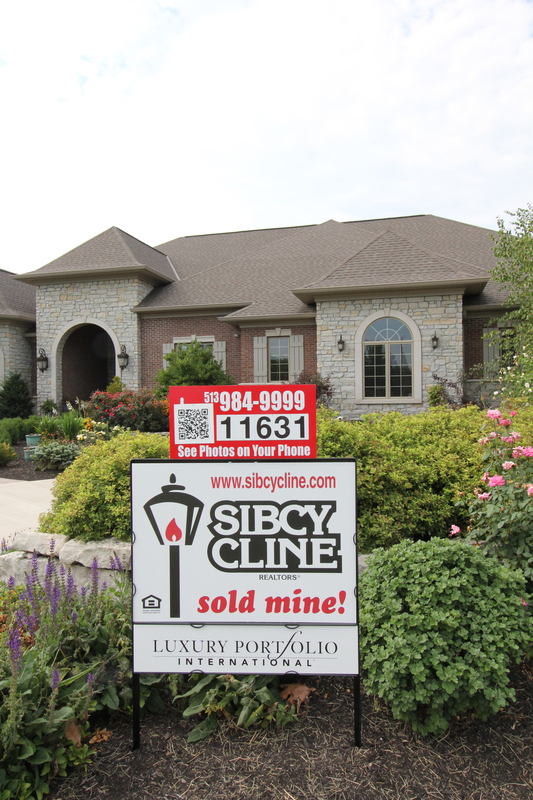 So, a proactive, positive inspection will help sell the home fast. The next home feature that makes for a quick sale is energy efficiency. Energy Star appliances, from a refrigerator to a washing machine, mean the next owner will have lower utility bills and a friendlier impact on the environment. The same can be said for energy-efficient windows and doors, which do a great job of controlling temperatures during the hot and cold months. No matter the feature, emphasizing energy efficiency will make a home more attractive to buyers. Perhaps the most popular room in any home, the kitchen has to be top-notch. A seller with an updated, spacious kitchen will often be able to sell their home faster. New cabinets, a kitchen island and stainless steel appliances are all popular among homeowners today. If a big renovation isn’t in the budget, simply having a clean, fresh and attractive kitchen will often do the trick. The final sellable feature on this list is storage space. Homeowners love options, from a walk-in closet to a spacious garage. Highlighting the number of closets, the size of those closets and the variety of other storage spaces – from garages to attics and basements – will attract many more buyers. For sellers, the goal is to make a home stand apart from the crowd. What makes it so special? Any of these four elements can all do the job, bring in more potential buyers and help the home sell fast. This entry was posted in Real Estate, Selling A Home and tagged features that sell homes by susanaknabe. Bookmark the permalink.